Images for the six stamps were illustrated by Stroud-based artist Andrew Davidson. They all show traditional red-coloured postboxes, ranging from smaller ones mounted on a post or in a wall to a large one with a double posting slot. Each stamp features a cypher from the six monarchs of the last 100 years. 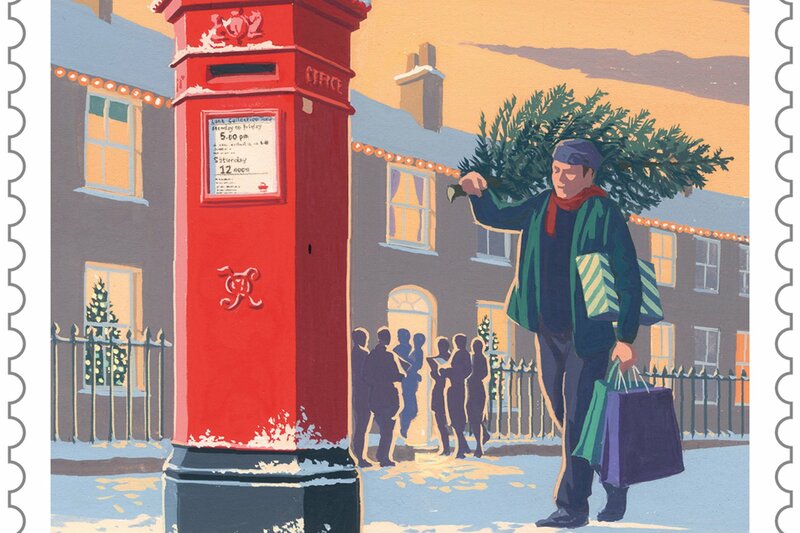 Mr Davidson, who has worked on more than 12 stamp issues for Royal Mail, said, "Knowing my illustrations on the 2018 Christmas stamps will be winging their way around the world delivering season's greetings to friends and family gives me a real sense of festive joy." As normal, religious Christmas stamps of the Madonna and Child in first class and second class rates will also be available from post offices. The Christmas stamps are on sale from Thursday, with recommended posting dates (letters and parcels) for the UK, of December 18th for second class, December 20th for first class and December 22th for special delivery. 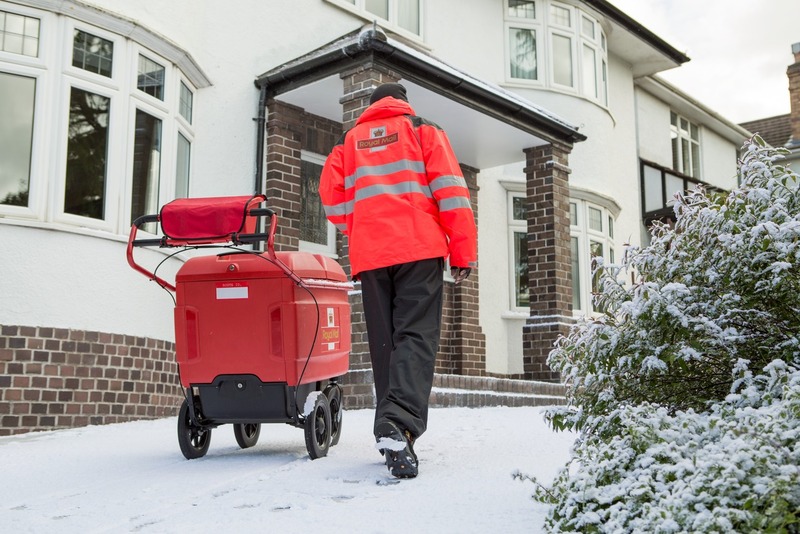 The Royal Mail international posting dates for overseas destinations to arrive in time for Christmas 2018 are:. The first international recommended posting date is for mail to Africa and the Middle East, which should be sent by Tuesday 4 December. For those wanting to send cards or gifts to Cyprus, Malta, Asia, Far East and Eastern Europe (except Poland, Czech Republic and Slovakia) cards and gifts should be sent no later than Friday 7 December. For the Caribbean, Central and South America mail should be sent by Saturday 8 December. Those wishing to send festive greetings to friends and family in Australia, New Zealand, Greece or Turkey will need to make sure everything is good to go by Monday 10 December. Letters and parcels to Canada, Czech Republic, Italy, Poland and the USA can be posted up to Friday 14 December to arrive in time for Christmas. Festive greetings being sent to Finland and Sweden will need to be in the mail by Saturday 15 December. Monday 17 December is the latest recommended posting date for Christmas mail going to Austria, Denmark, Germany, Iceland, Netherlands, Norway, Portugal, Slovakia, Spain and Switzerland. Season’s Greetings going to Belgium, France, Ireland and Luxembourg will need to be posted by Tuesday 18 December. 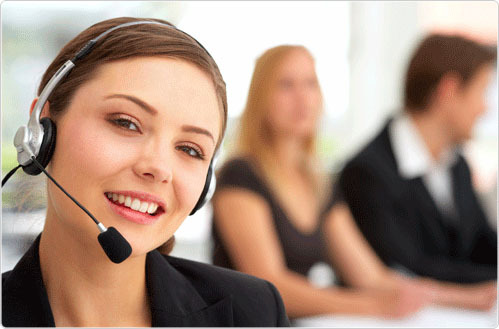 The last posting dates apply to both standard international services and those which have tracking and signature. Are you prepared for the Christmas parcel rush? We should realise by now that Santa’s gifts arrive in the post as well as being delivered down the chimney on Christmas Eve; but will you be in your house to receive your Christmas shopping online? It’s a bit of a problem having time off work or daring to leave your house on the day that gifts from Christmas shopping online, may arrive. The answer is to simply purchase a parcel box from Postbox Shop, view our Parcel Box range. 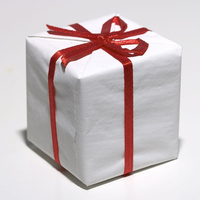 Shop early for Christmas, but buy your parcel boxes for online deliveries (home or abroad) from Postbox Shop, first.